Finding a great credit card processing solution for your business is an important step in today’s e-commerce world. 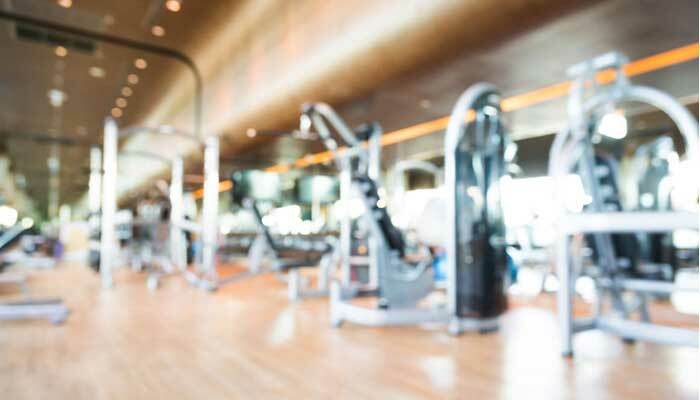 For businesses offering health club memberships, this can be particularly challenging. However, there is an easy solution—health club membership merchant accounts from Instabill. With just a few moments and a bit of information about your business, you can apply for a merchant account and be approved in a matter of days. Don’t wait—find your processing solutions today by clicking below. Enabling online memberships is key in getting your health club started. The best solution is a health club membership merchant account through Instabill. Looking for Weight Loss Merchant Accounts? If you’re looking for payment processing solutions for your weight loss supplement business, look no further. Instabill offers merchant services for this industry as well, with accounts that feature generous monthly volume caps, domestic and offshore solutions, and startup acceptance. Take a look at our weight loss merchant accounts page today. With our ACH processing solution, merchants can have an easier and more fraud-resistant method to collect payments from customers. Using bank account numbers only, ACH processing transfers funds from the customer’s bank account to the business’s merchant account for processing. This is a great option for merchants who bill their customers monthly by recurring billing. Health club membership merchant accounts are ideal for recurring billing, a handy feature for many health clubs that charge membership fees. With recurring billing, your merchant account can draw payments from customers each month—whether it’s by credit card or by ACH processing. With health club membership merchant accounts from Instabill, merchants will connect to the secure payment gateway of the acquiring bank with which we match them. Once the acquiring bank has linked your website to its payment gateway, you can begin to accept payments online.